Was the Holocaust uniquely Jewish or is there a universal lesson to be learned? 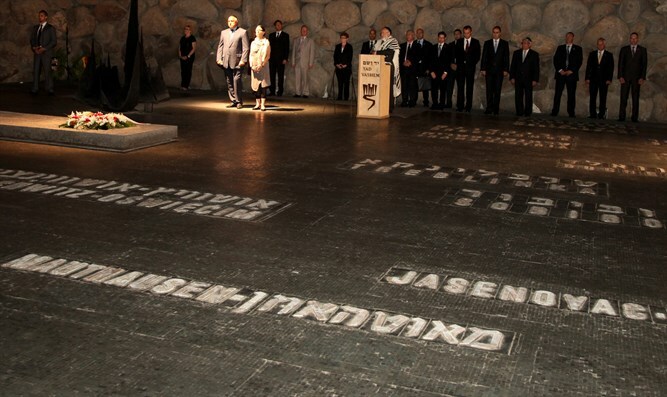 Senior researchers at Yad Vashem take a glimpse at the daunting task of keeping the memories of each victim alive. They also discuss the roots of “the Polish Law”. Is anti-Semitism making a comeback in Europe? Was the Holocaust uniquely Jewish or is there a universal lesson to be learned?